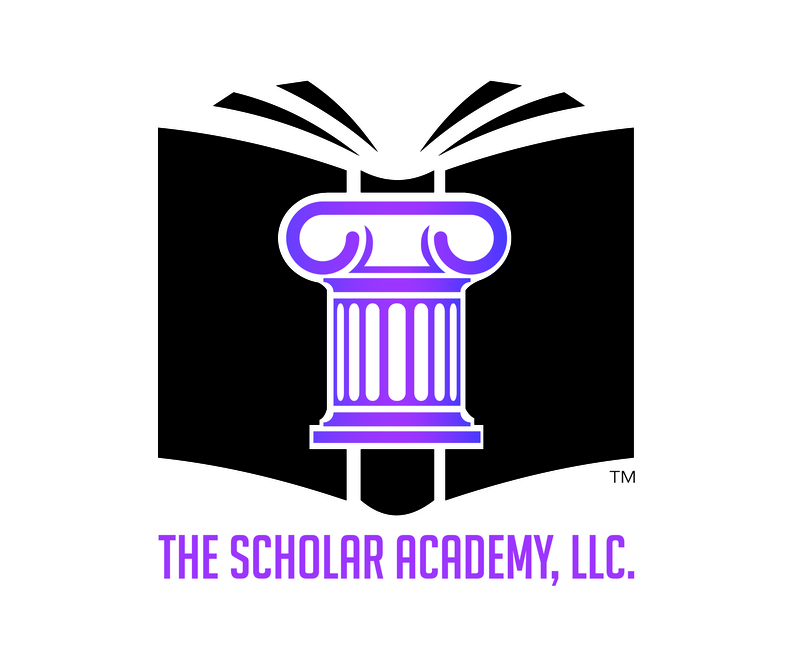 College Tours Weekend – The Scholar Academy, LLC. Below are photos from College Tours Weekend 2016! Want to participate in College Tours Weekend 2017? Email us at scholaracademy@thelifeofascholar.org. CLICK HERE FOR VIDEO FOOTAGE FROM THE CLOSING CEREMONY!